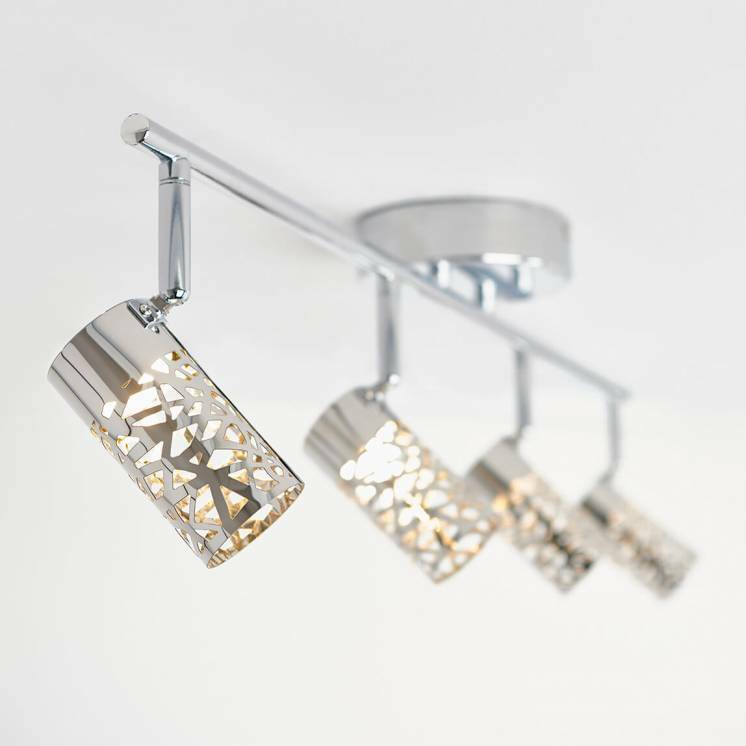 Give your home a touch of accessible and contemporary glamour. 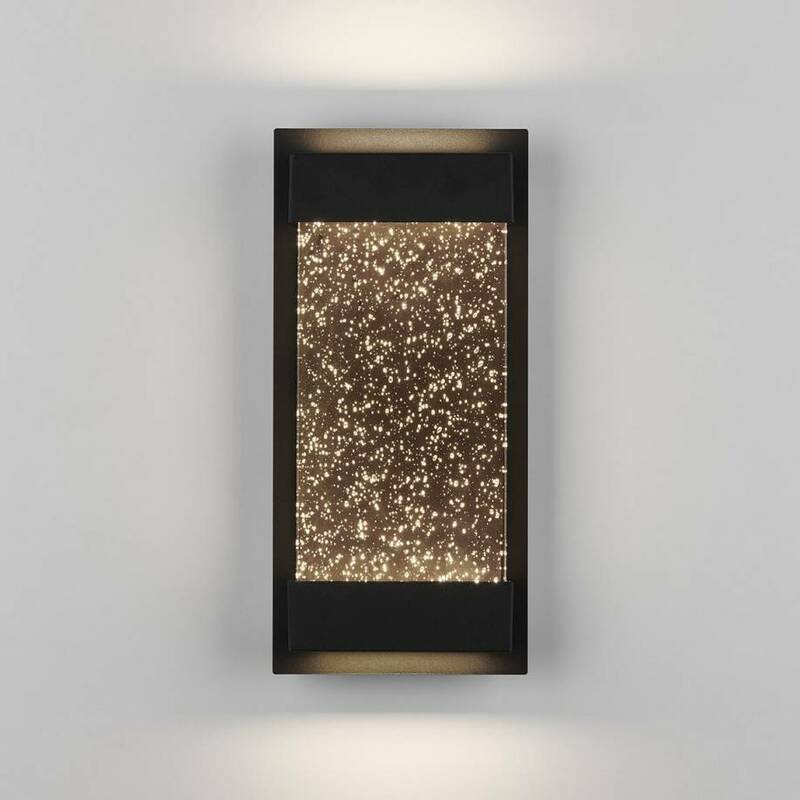 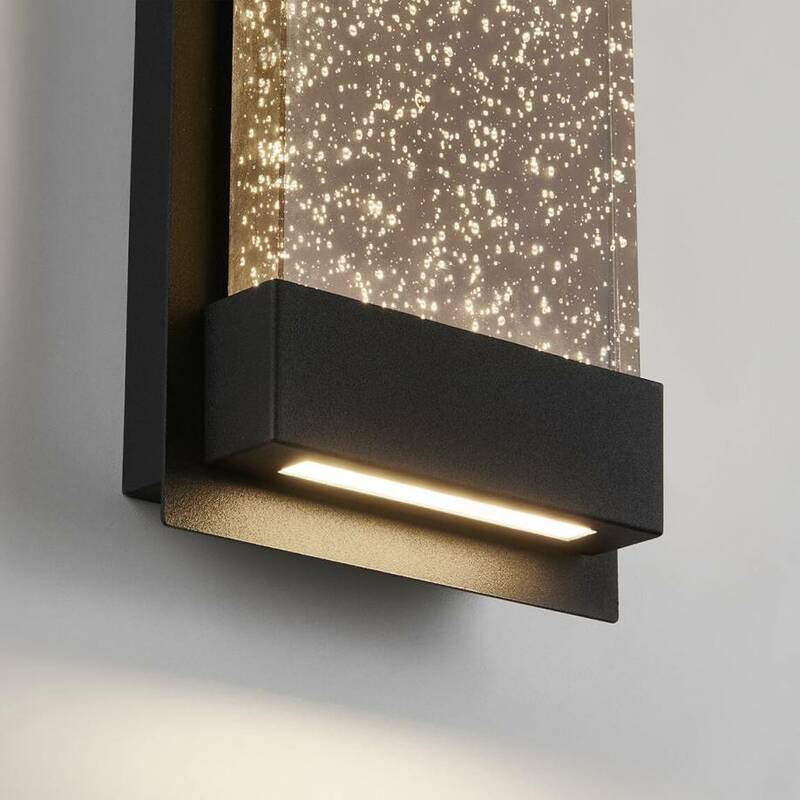 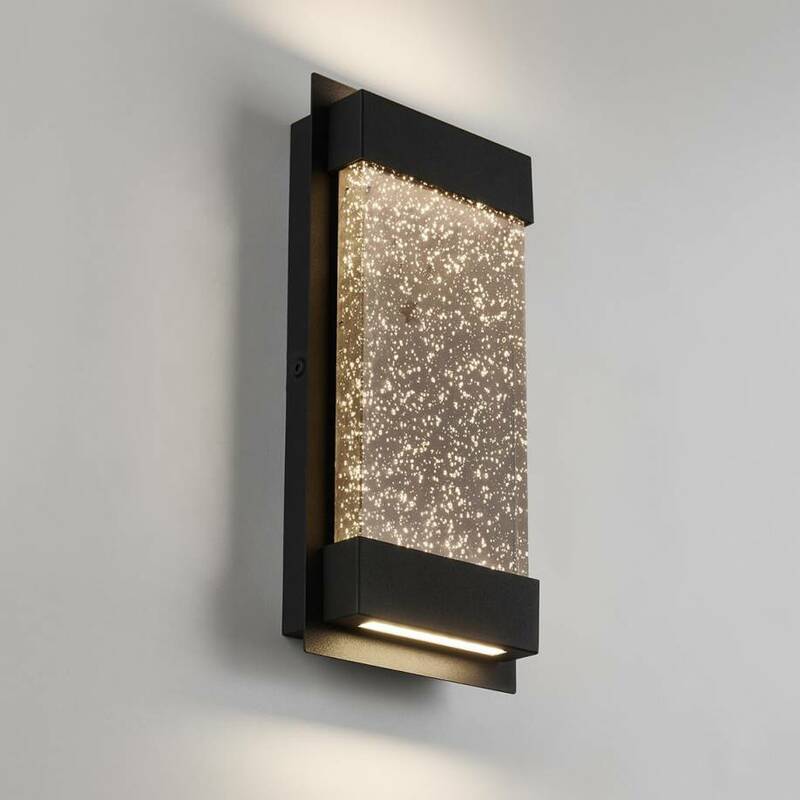 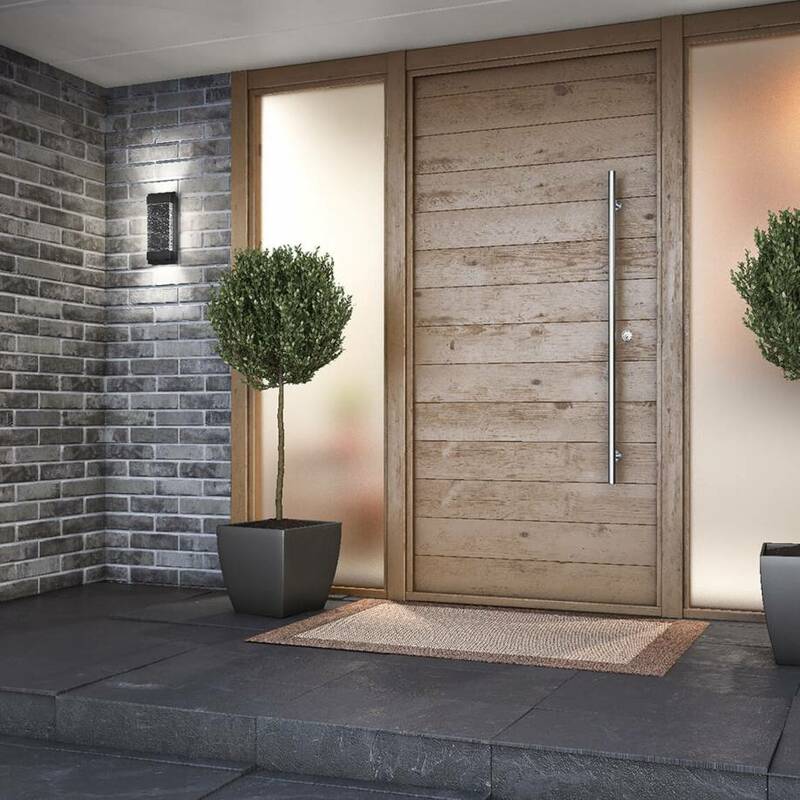 The Essence Glow Box outdoor light is enhanced with glass bubbles that are sure to perfectly embellish your outdoor space and pair well with the beauty of your decor. 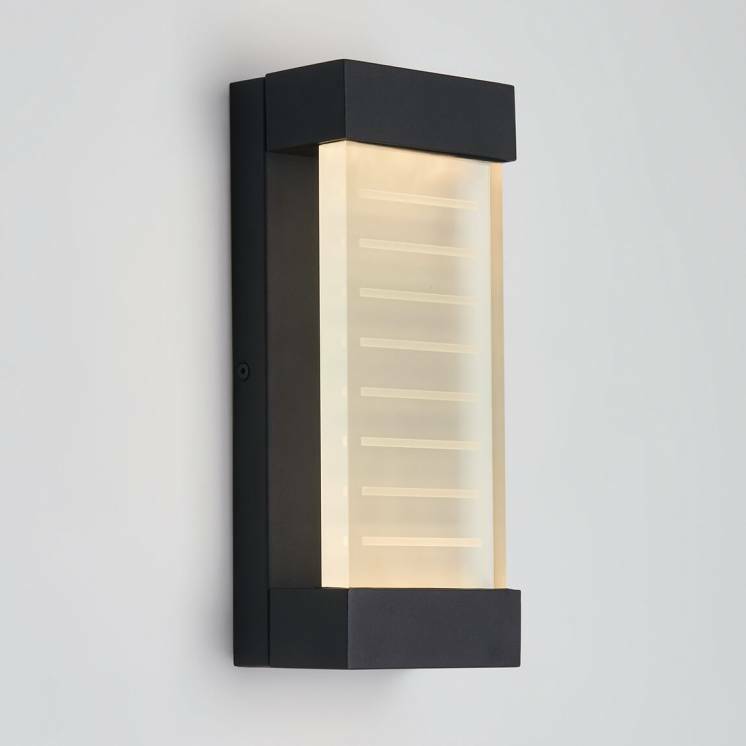 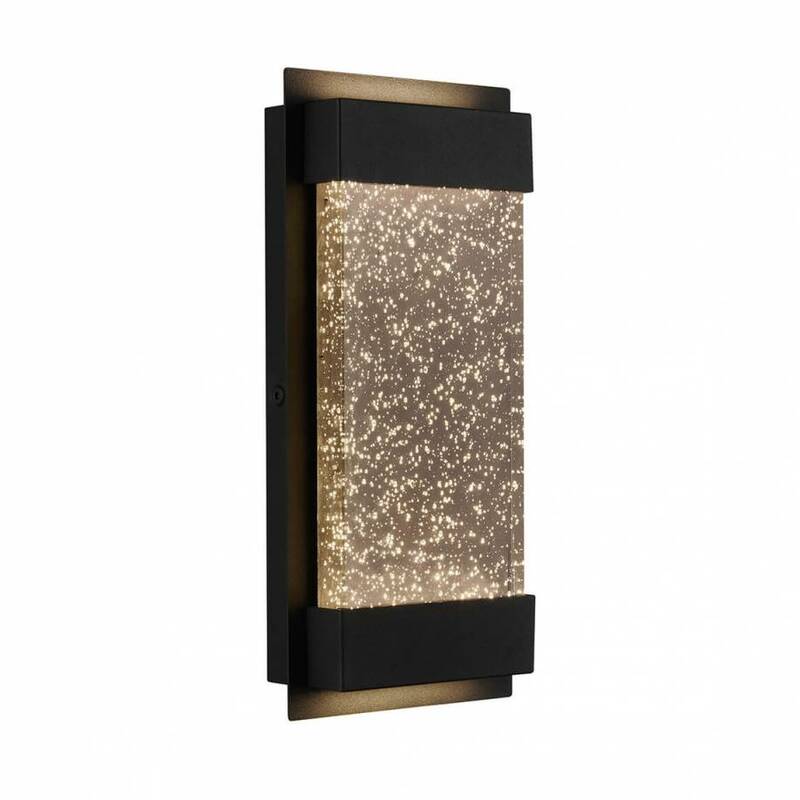 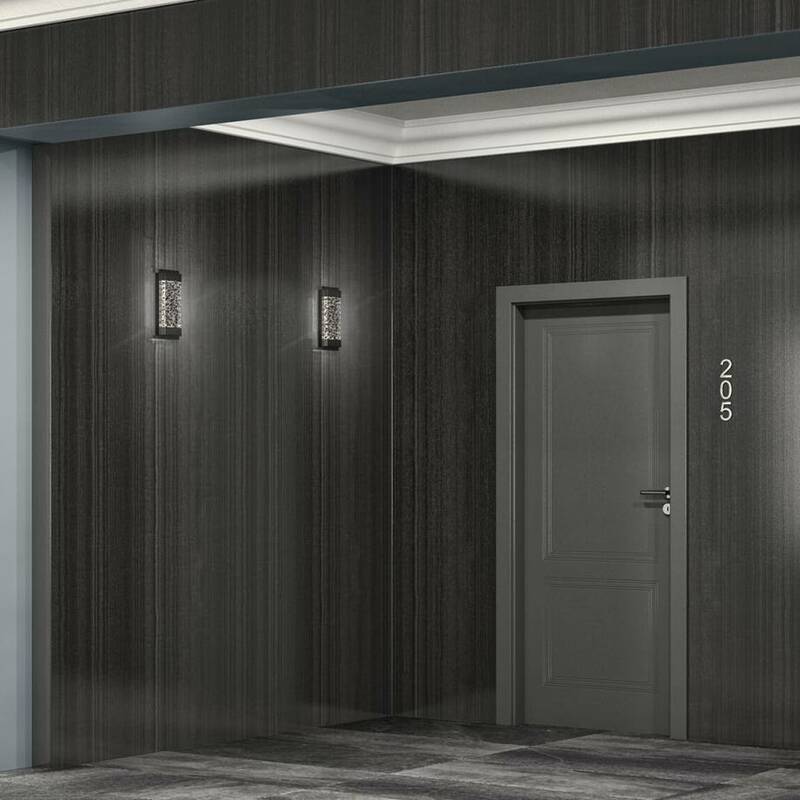 Perfect for creating a relaxed atmosphere, this model skilfully bridges the gap between aestheticism, modernity and decorative effect. 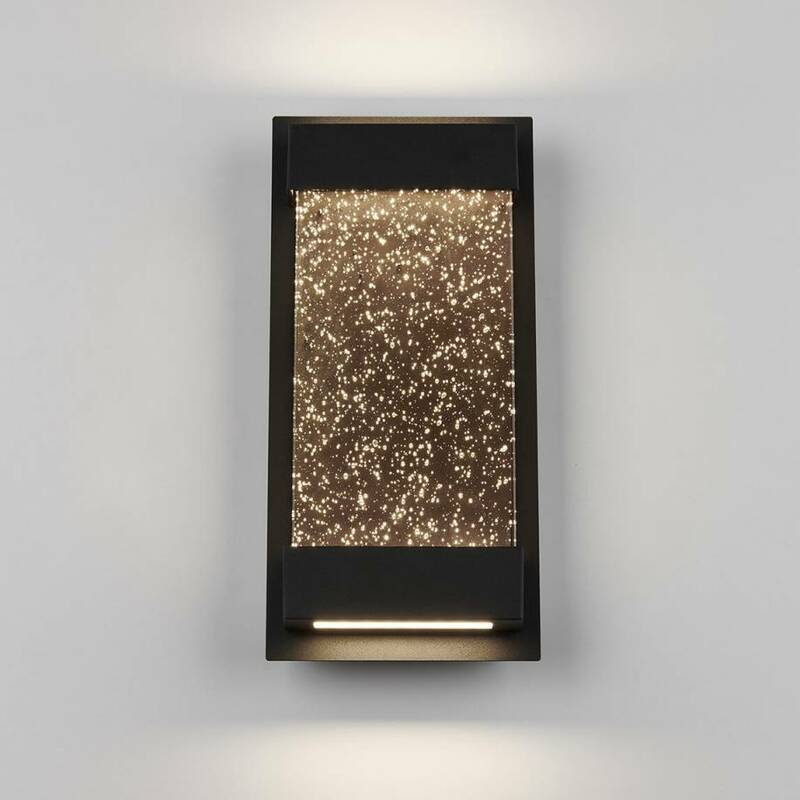 The Essence Glow Box is humidity, rust and weather-resistant. 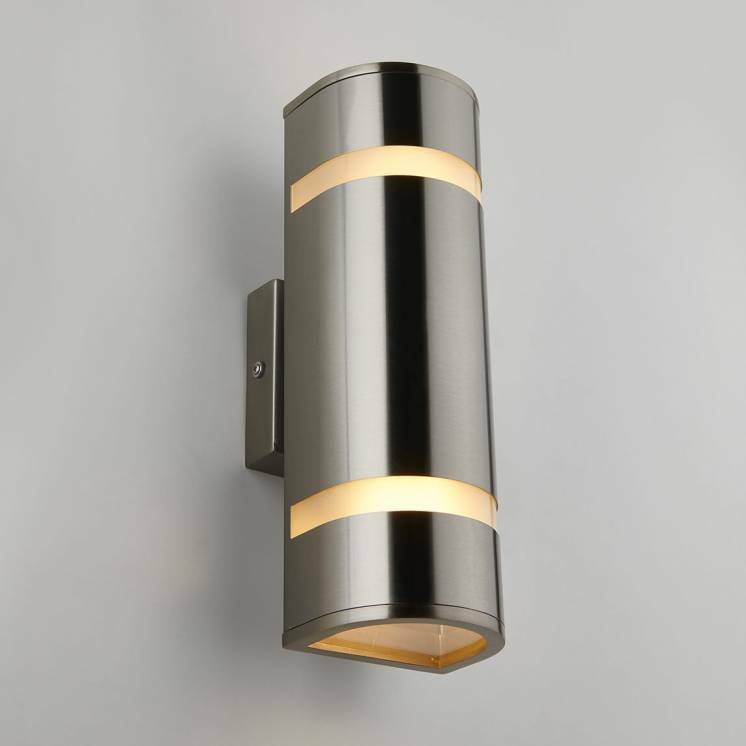 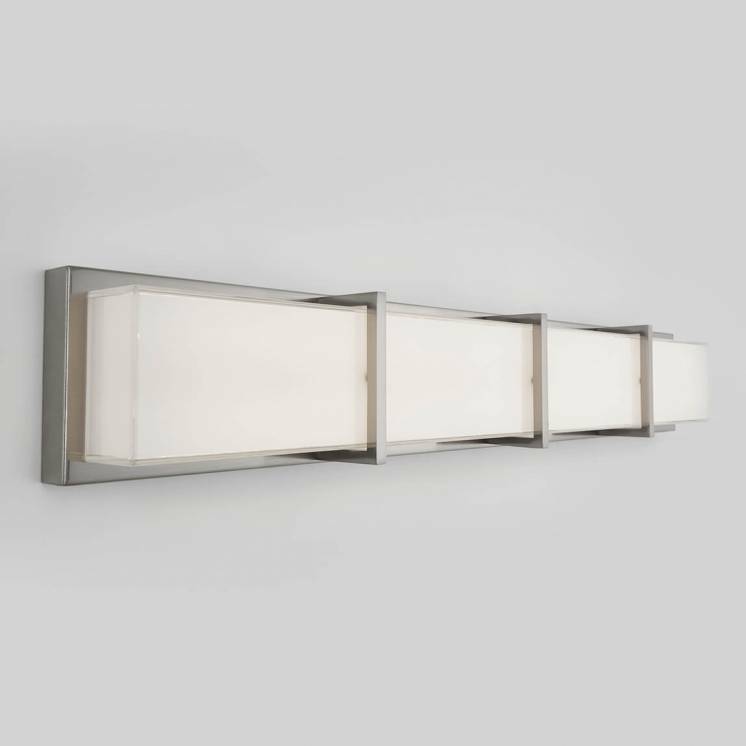 Its upward and downward accent lighting guarantees efficient luminosity, while its integrated LED light contributes to energy savings. 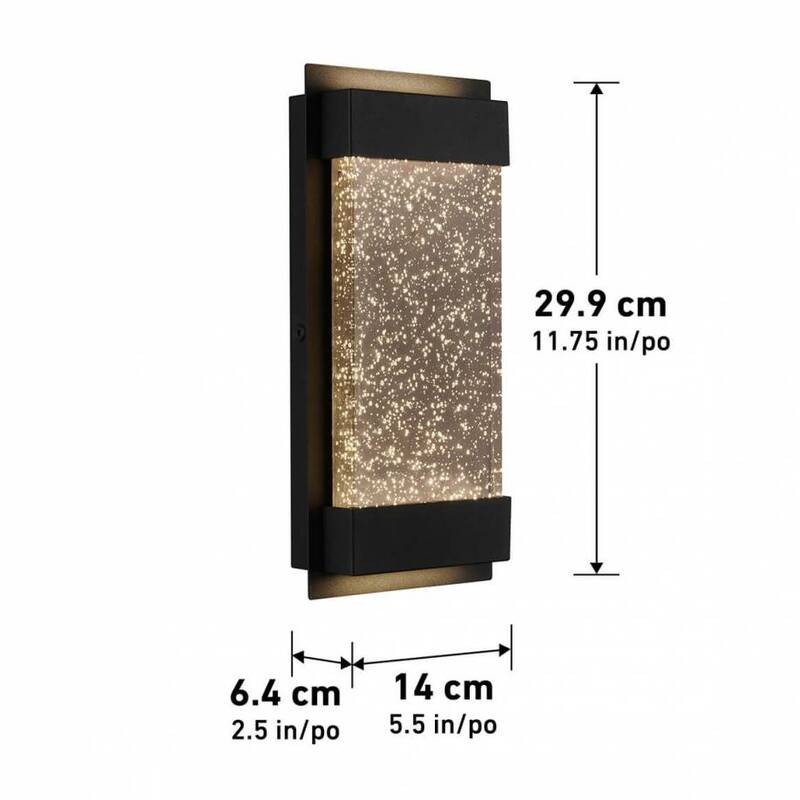 Treat yourself to this magnificent made-to-last lighting fixture and easily install it in your backyard or driveway.